Now that the manga scans are out to volume six, we have a pretty good idea of what to expect from the upcoming Isuca anime by ARMS, and it is glorious. 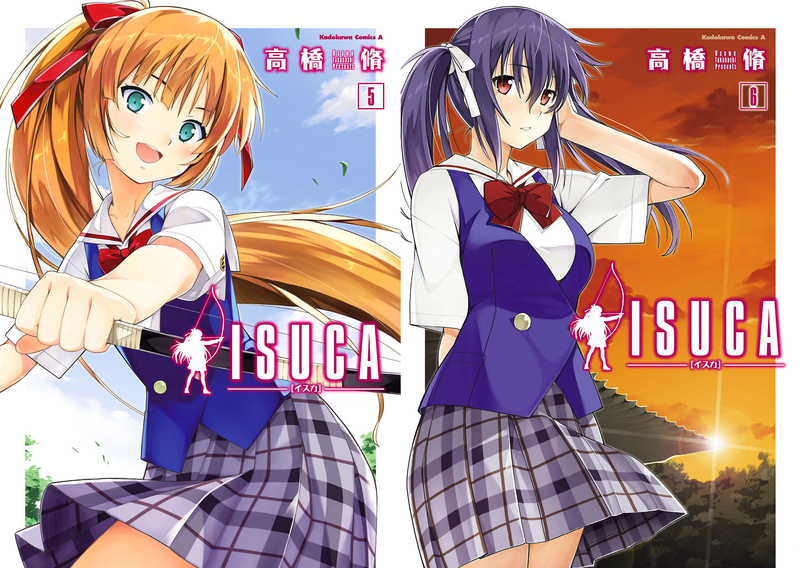 Unfortunately there is some bad news: Isuca is only slated for ten episodes on TV. It will also apparently have an OVA released on August 26th that will come bundled with the seventh manga tankobon volume. If my understanding is correct on that, then we’ll have eleven episodes total, the same number that Maken-Ki! Two had. Let’s just hope that ARMS is instilled with a sense of urgency from this shorter format. That is a LOT of service to pack into ten or eleven episodes, but if anyone can do it, ARMS can. 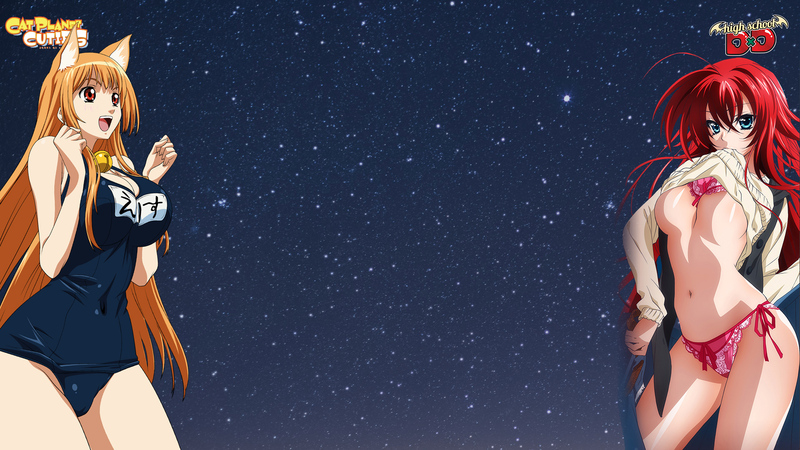 The debut episode will air on TOKYO MX on January 23rd. AT-X will broadcast it the next day. It is not known if the series will offer an uncensored broadcast. ARMS has done them in the past, but avoided such an option with their most recent TV series ( Gokukoku no Brynhildr , Wizard Barristers and Sekatsuyo ). On the other hand, they did air the two episode Ikkitousen Epoch Extravaganza OVA uncensored just last week. Should be interesting.